This made it possible to invite more women to participate. 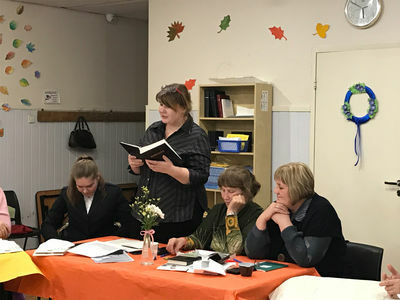 As a result, about 100 sisters in Christ were able to take part in prayers, spiritual reflections, share practical experience and warm fellowship with each other. We thank our Retired Majors Maria Kharkova and Natalia Vandisheva for their help and support in organizing and holding these meetings. Also we thank all the Officers and Corps Leaders for their faithfulness and commitment to the Lord. 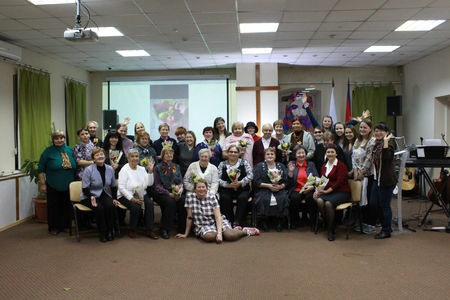 During meetings women from different Command Corps shared their diverse experiences of ministry in their cities, the successes and challenges. 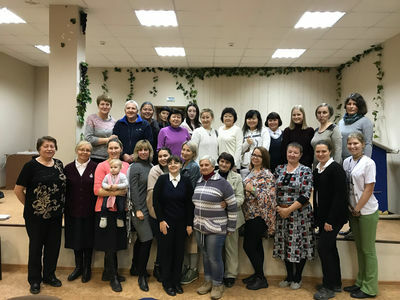 Such important and sensitive topics as “Features of social and spiritual assistance for the care of seriously ill patients”, “Fighting human trafficking”, etc. were raised up.Bible Studies were based on the SA women ministry’s book “Mission to serve”. Sessions were held not only in the lecture, but also in an interactive form, where everyone could take an active part in the discussion. 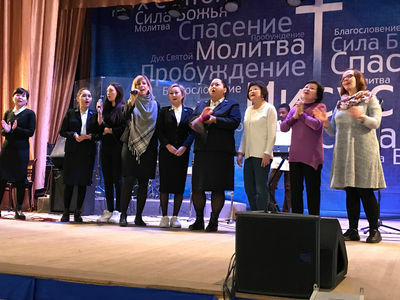 At the sessions, women summed up their ministry in 2018 and considered the prospects for further ministry in the Salvation Army in Russia. 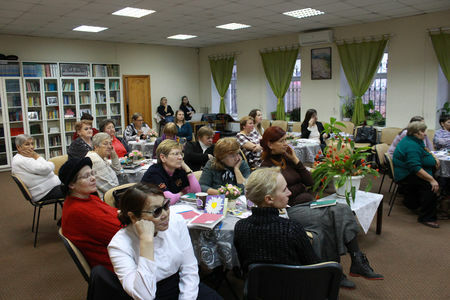 In addition to the lecture and the spiritual part, women could participate in various creative workshops (for example, in food floristics and modeling of polymer clay). Also at each meeting a fair of crafts and souvenirs was organized and held. 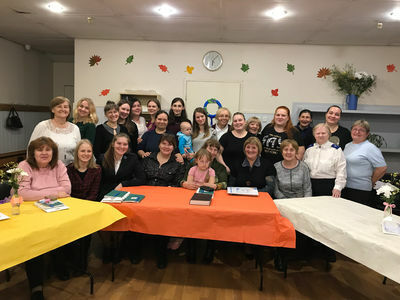 Each fellowship ended with a Sunday worship meeting, where attendees could see specially prepared items from the Corps, hear inspiring testimonies from women, and listen to Natalia Vandysheva's sermon. We are grateful to God for 2018 and with great hope we look into the new 2019 — the year of new opportunities and discoveries, the focus of which will be the theme “On the way to Heaven”.